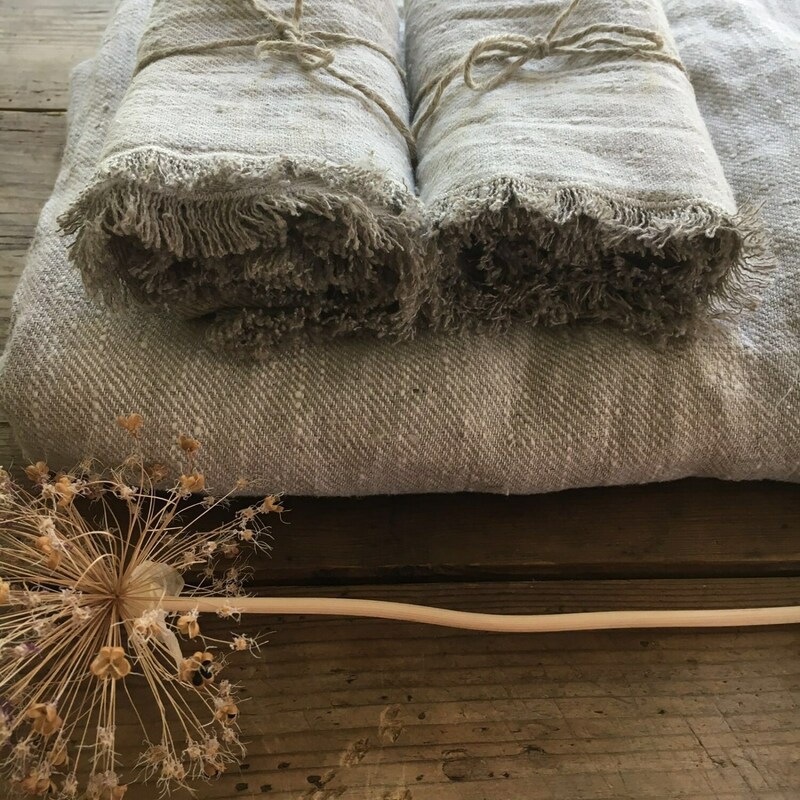 This is a gorgeous SET of large linen bath towel accompanied by matching TWO hand/face towels with frayed edges. 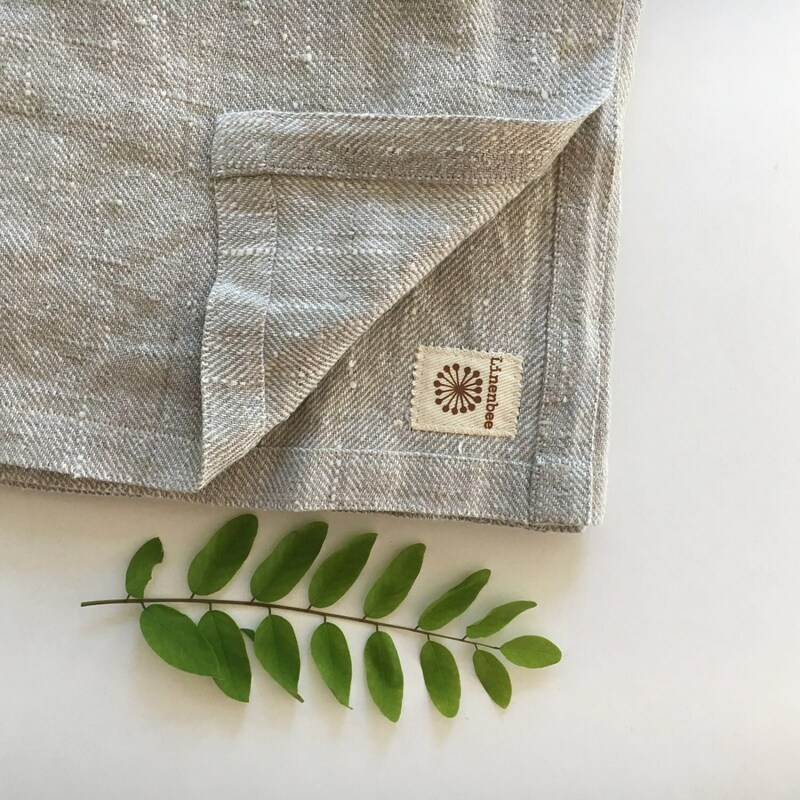 Made from 100% pure, undyed, natural European linen. 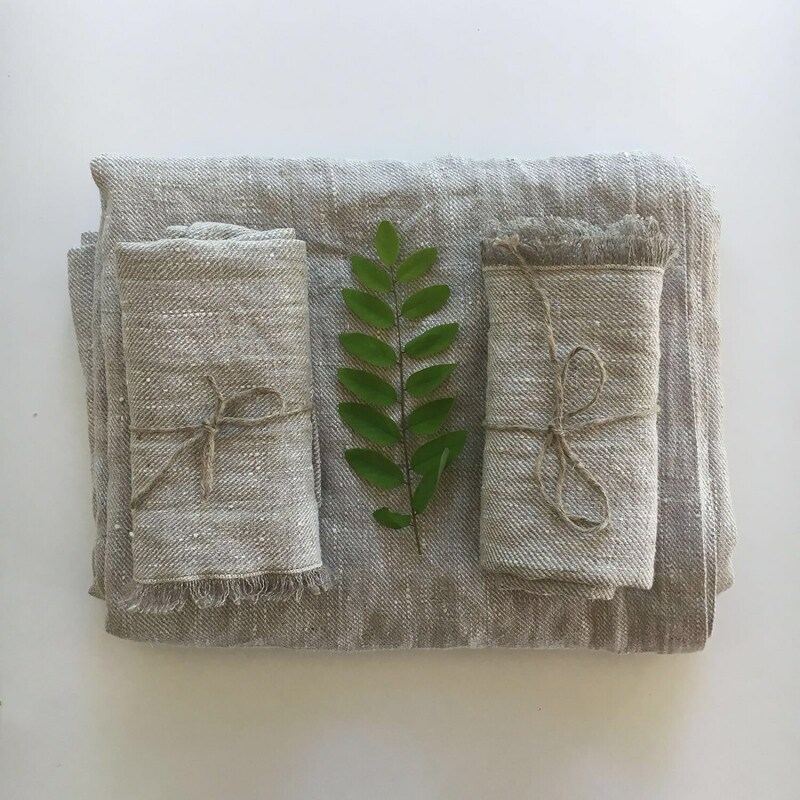 Ecofriendly and timeless. A fantastic gift to yourself or someone you care about. Will look wonderful in your bathroom. A real natural touch to your skin - it will feel clean, vigorous and and wide awake after every use. 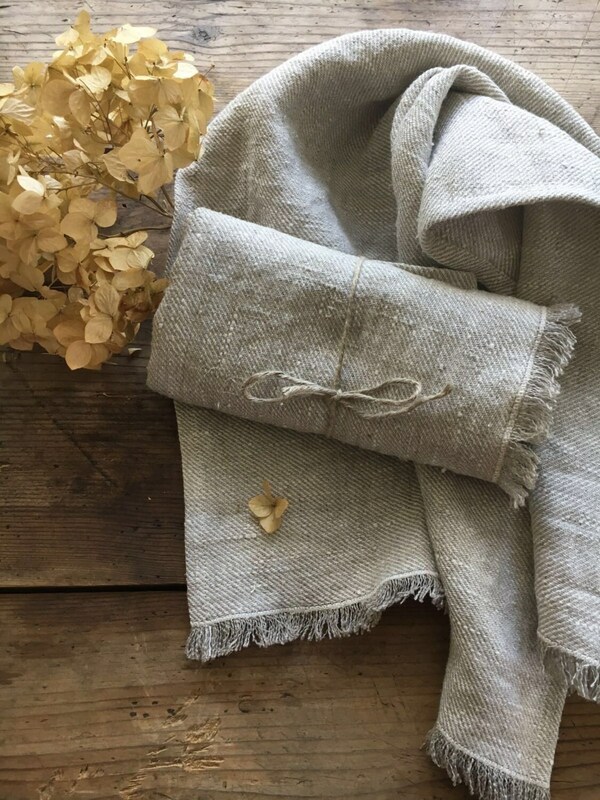 Thick and smooth linen. Durable. 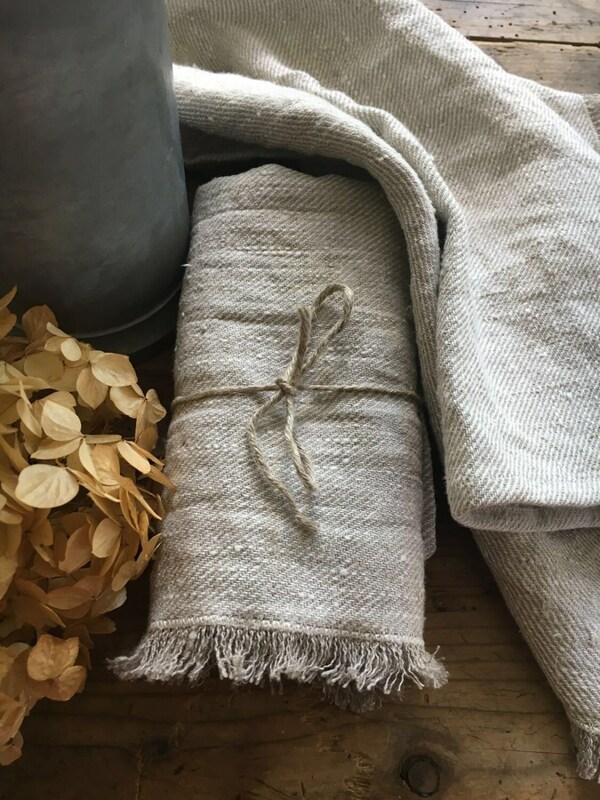 Even though linen is not your typical choice for bath towels, this set of natural linen towels will soak up the water from your skin much faster and also dry faster.Linen is known for its antiallergenic and antiseptic qualities.